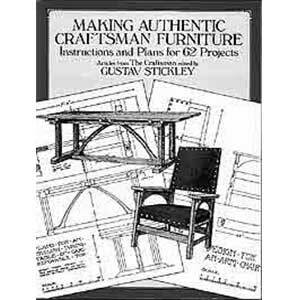 This large catalog reprint features hundreds of half-tone photographs of mission furniture manufactured by the Stickley Brothers Company of Grand Rapids, Michigan. 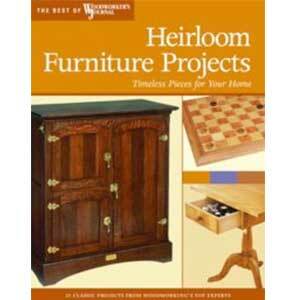 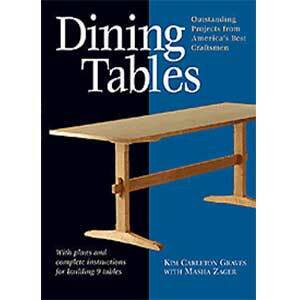 The catalog includes thirteen pages of Quaint Furniture figured in mahogany and the original 1912 price list. 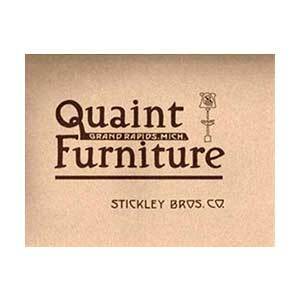 The book includes a scholarly Introduction by Don Marek and Richard Weiderman recounting the history of the Stickley Brothers Company, illustrated with rare photographs and illustrations from the archives of the Grand Rapids Public Library and private collections.